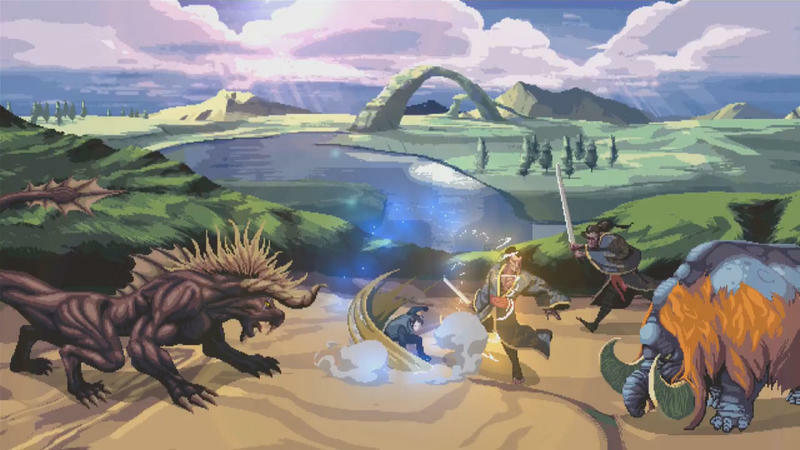 Thanks to Polygon, we are finally getting a look at the offbeat Final Fantasy XV spin-off, A King’s Tale: Final Fantasy XV. 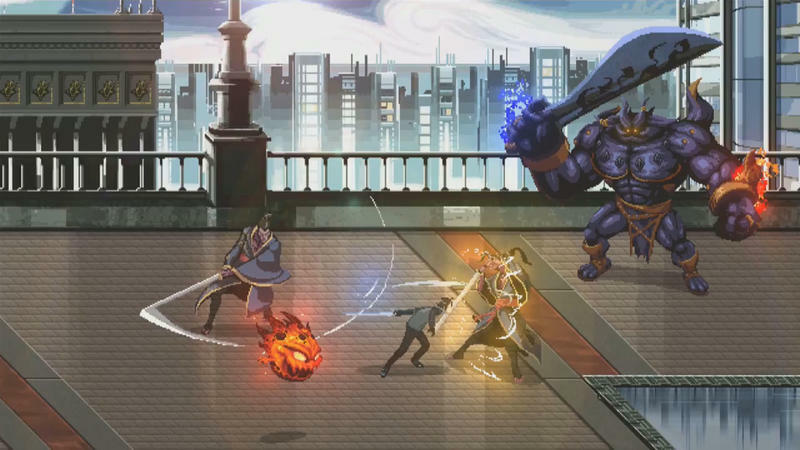 Unlike its other spin-offs, which can be played on smartphones, this one will be published directly on the PlayStation 4 and Xbox One. 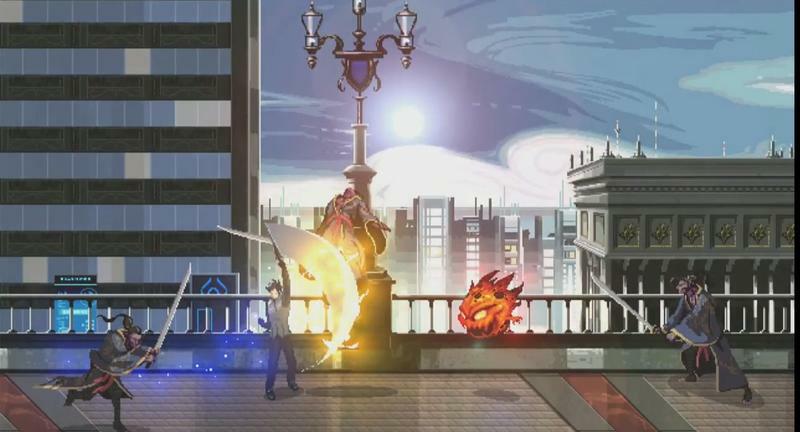 Square Enix is aiming for the retro audience with this title, creating an arcade brawler that harks back to the genre’s peak back in the late 80s and early 90s. This naturally calls for a bit of repetition on the gameplay’s part, and I’m not really seeing from this footage how it plans to shake up the combat like the masters of the craft used to do. Perhaps different combos work on different enemies. That’s the most I can take from what I see here. 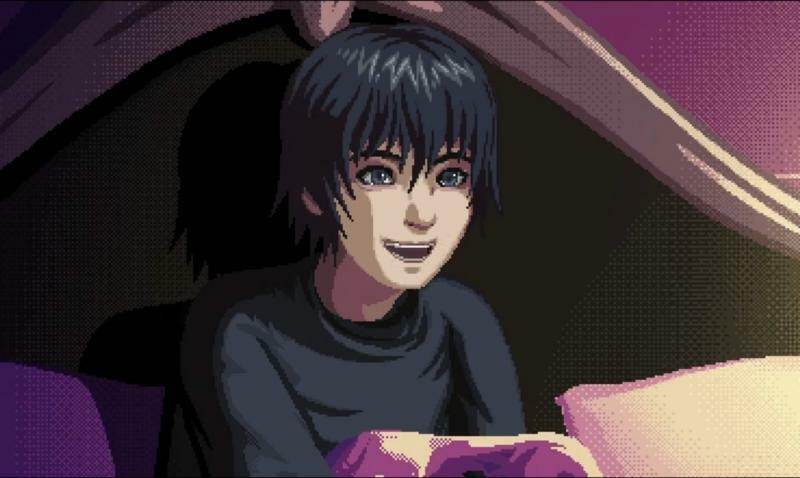 A King’s Tale: Final Fantasy XV is currently only confirmed to be a pre-order bonus for those who buy the main game from GameStop. If you like what you see, you’ll have to buy Final Fantasy XV from there. Otherwise, Square Enix has not yet confirmed that it will be publishing the game separately.